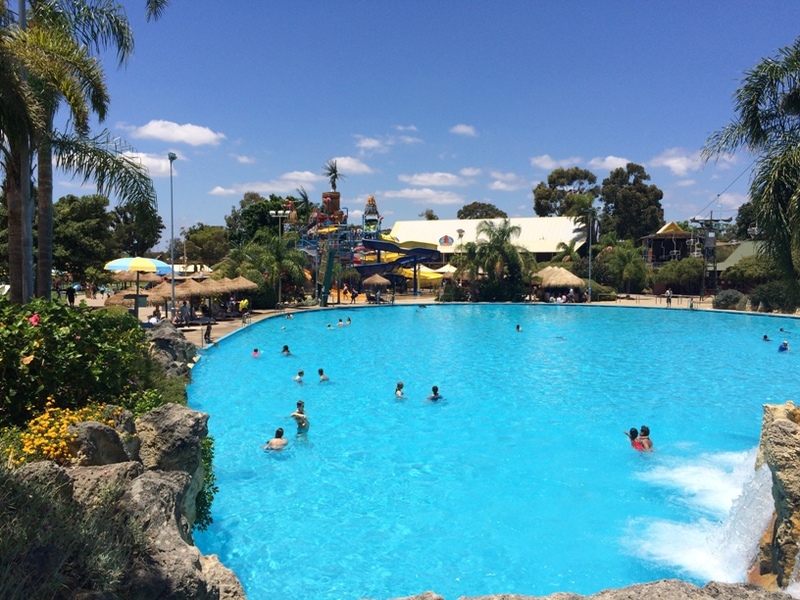 Whether you call Perth home or you are just visiting, a family day out at Adventure World in Bibra Lake, must be on your things to do list. 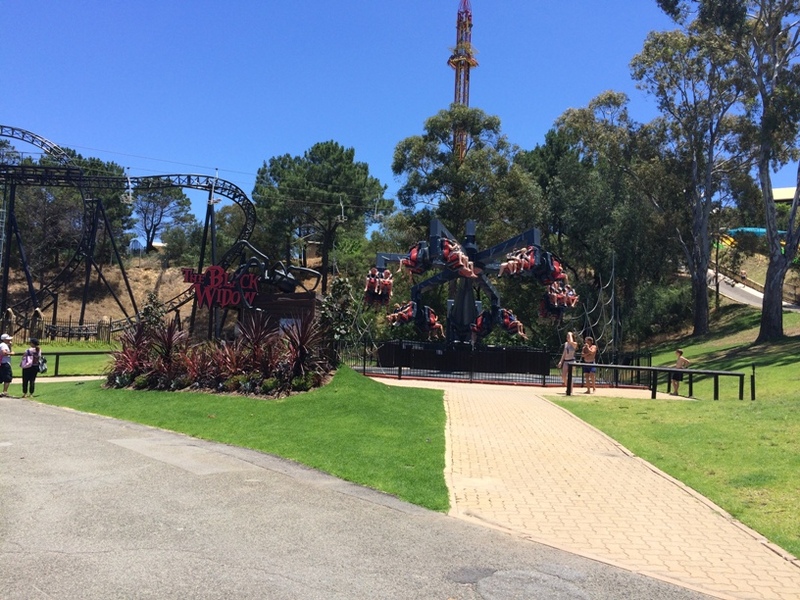 It's Perth biggest and best theme park attraction and there is so much to do with something to enjoy for the whole family. 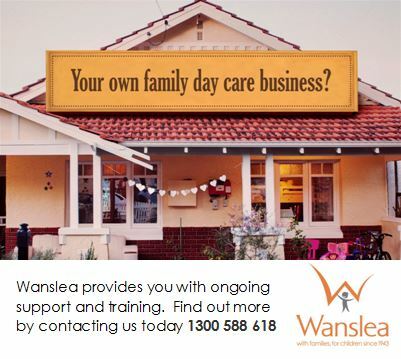 This is a great place to set up for the day if you have kids under 6. 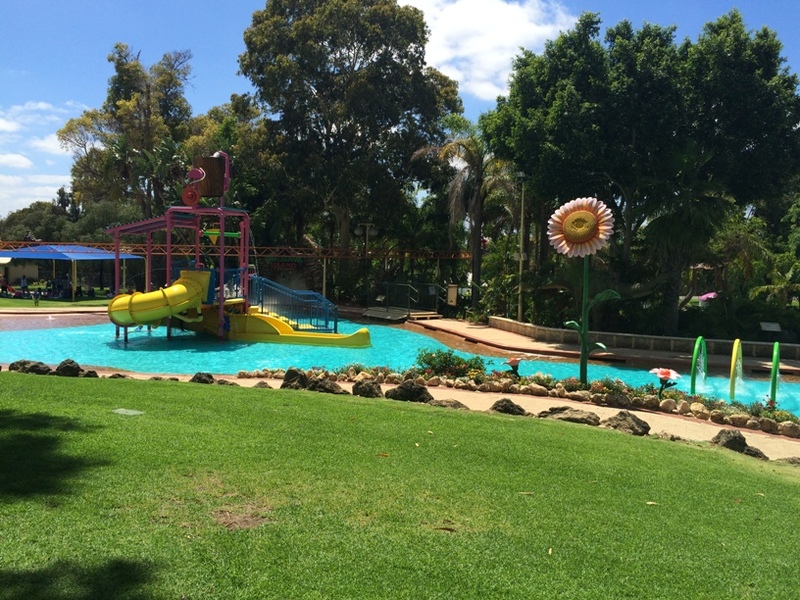 There is lots of shade and grass and you can set up around the top or bottom pool that is connected by a fantastic little water slide that parents can walk alongside to keep an eye on the kids . 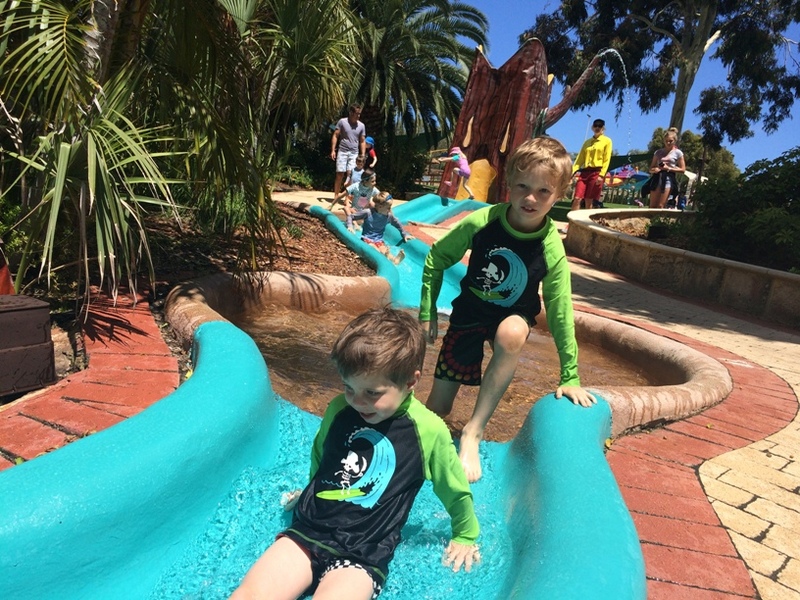 As well as the long water slide and other water sprays there is this little water playground with a short water slide and a big bucket that fills with water and drops every couple of minutes. The water here is only about half a meter deep but of course you still need to ensure you supervise children 5 years and under at arms reach. 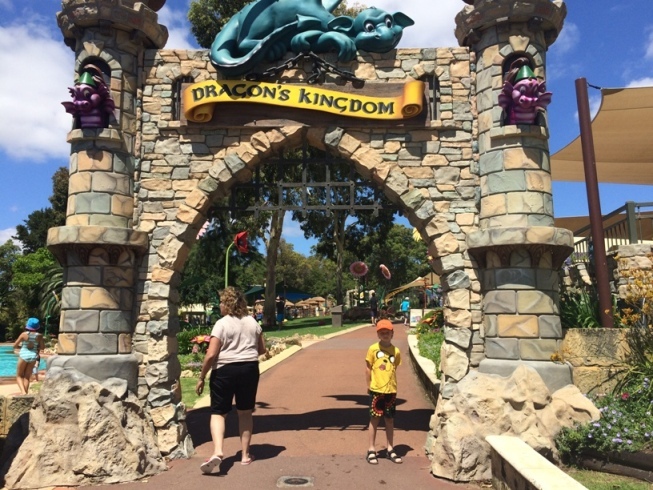 There are several rides within the Dragon's Kingdom area - many of them have height restrictions, or restrictions for unaccompanied riding, See the Adventure World website (linked at the end) for more information on height restrictions for all attractions. Yarli's Barrel Spin good for all ages to have a go - spin the wheel in the middle to make the barrel spin faster! Both the Dragon Bites Restaurant and Kahunu Falls Cafe are easily accessible from Dragon's Kingdom and have a great range of foods, including healthy alternatives - to take some time out and refuel ready to take on the rest of the day. We sat alongside Kahunu Falls and enjoyed a kids meal which included nuggets and chips in a noodle box and a fruit juice that came with a cool "hawaiin style" bracelet for $9.95 for the Kahunu Falls Cafe. Outside Dragon's Kingdom is the bigger kids stuff. As you exit this is where you will find Kahunu Falls. 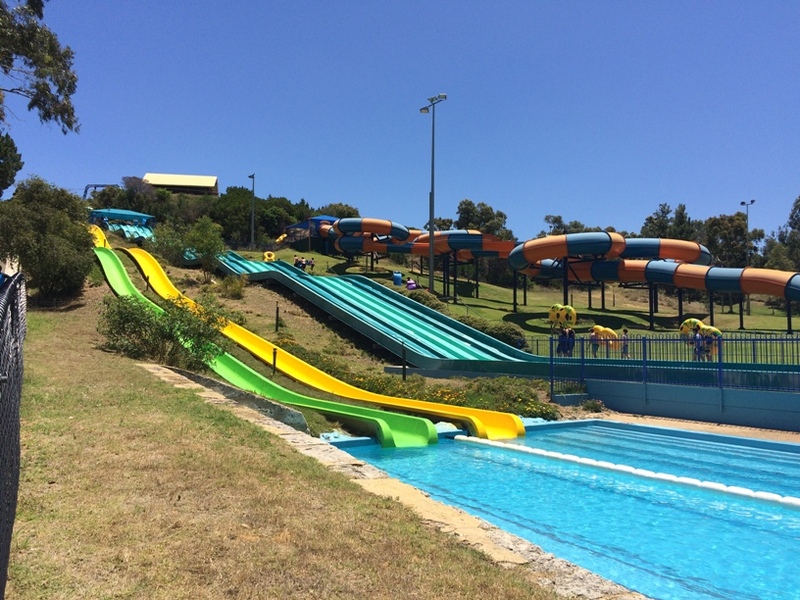 This is better for kids 5yrs + as there is no tandem riding and all persons must be 100cm+ to ride the slides. Kahunu Falls is a waterslide playground with several water slides, lots of water sprays and cannons, and a large bucket that fills and tips out all the water every few minutes. 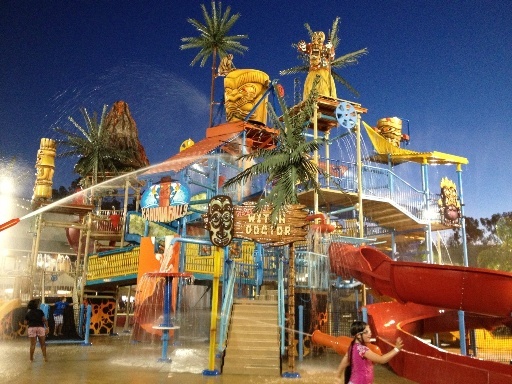 There are also several water slides including the Rocky Mountain Rapids, Water Mountain Mat Slides, Speed Slides and more! 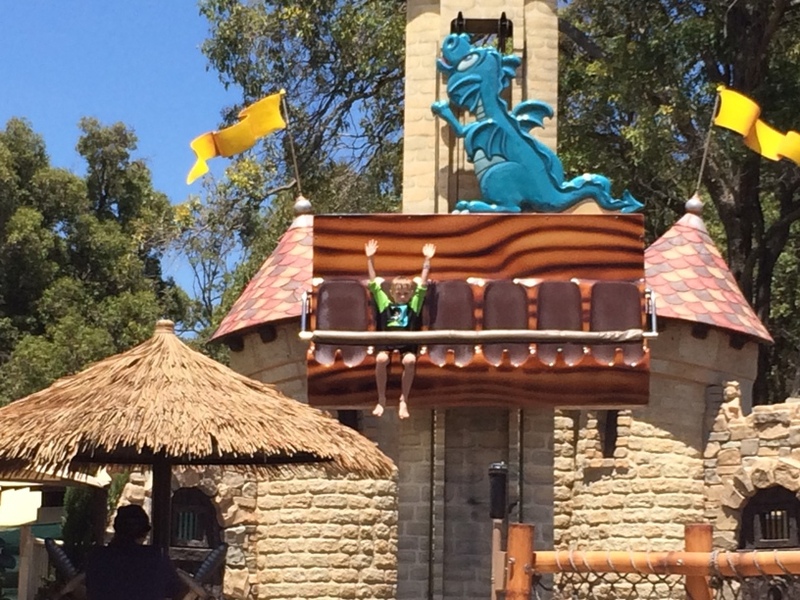 On our most recent visit we braved the Kraken. 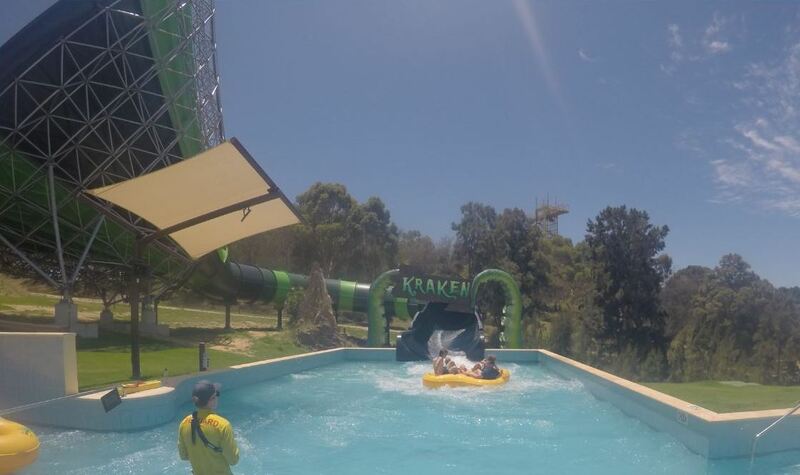 You ride this slide on a four person raft and make your way through 150m of dark twists and turns and then you drop into a 360 degree twist before circling your way down the funnel and out the end. 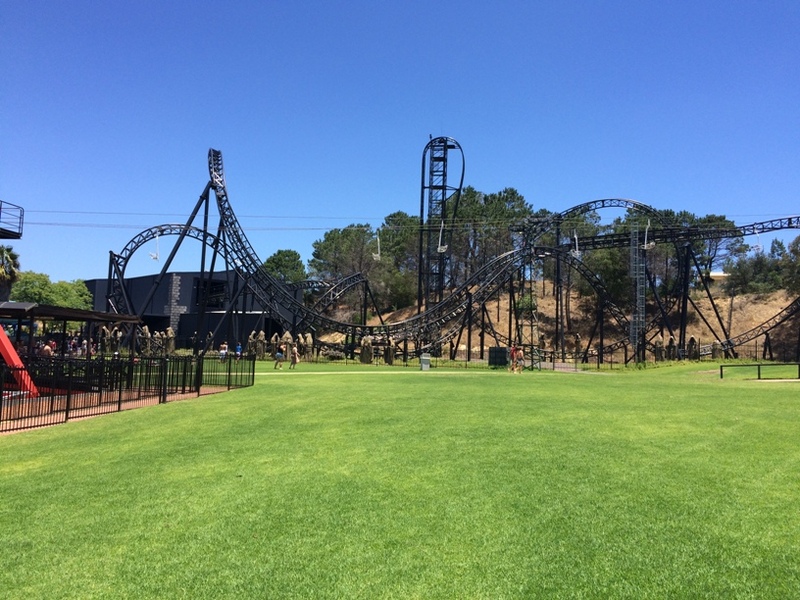 For a break from the water check out some of the scary amusement rides for the bigger kids and adults that includes the amazing Abyss Roller Coaster, Goliath, The Rampage and more. You can also laze around in the lagoon pool. This is over a meter deep all the way round and of course younger kids must be supervised with kids 5 years and under within arms reach. 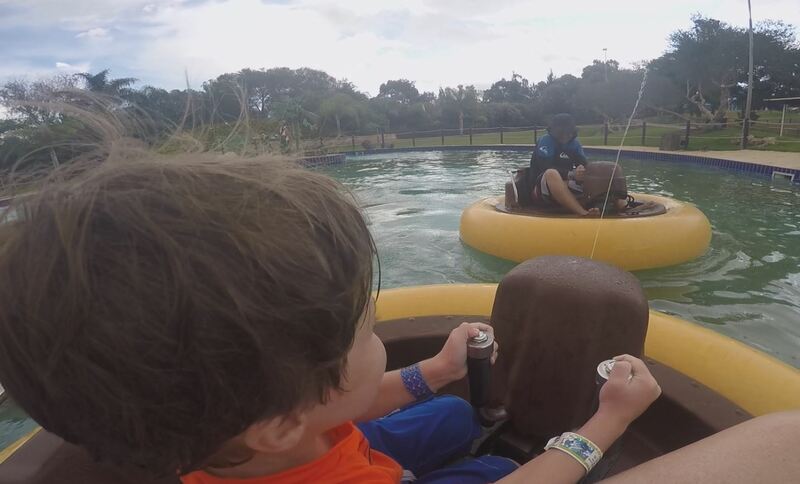 Younger and big kids alike (90cm+) will love the Buccanner Battle Bumper Boats. Parents can ride with younger children who can't ride solo. 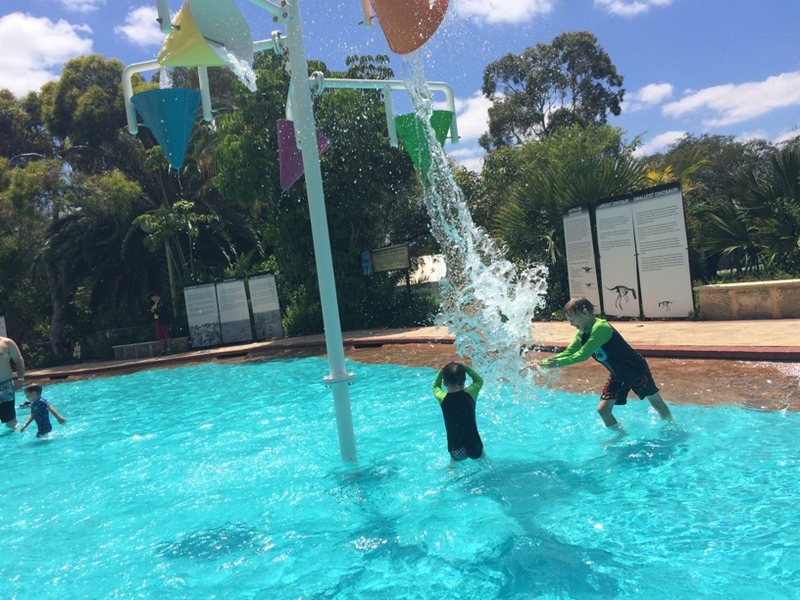 Don't expect to stay dry there are sprays in the pool area of course the kids just love to squirt others with the spray gun. Bigger kids and adult will also love racing each other on Grand Prix race track next to Bucanneer Battle but kids must be 147cm to ride, the passenger may be 102cm or more. 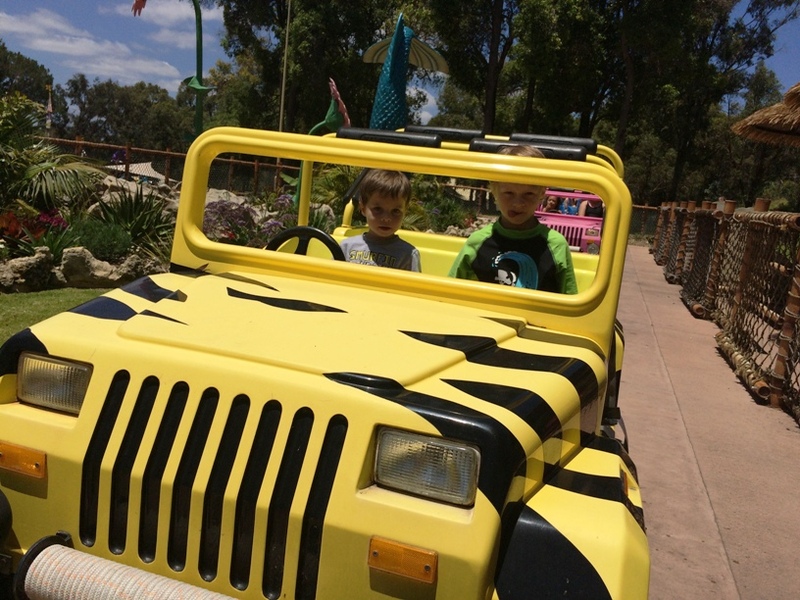 While entry into Adventure World isn't cheap all rides and attractions are included in the entry price and you are sure to get your money's worth with something for all ages and an awesome family day out guaranteed. 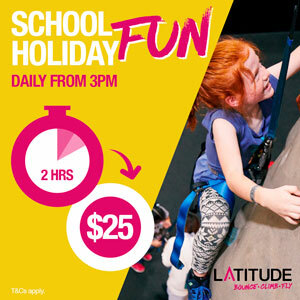 You may want to consider a season pass they are great value and give you unlimited access to Adventure World all season! What to Bring: lots of people bring eskis with food and drinks, and shade to set up for the day. 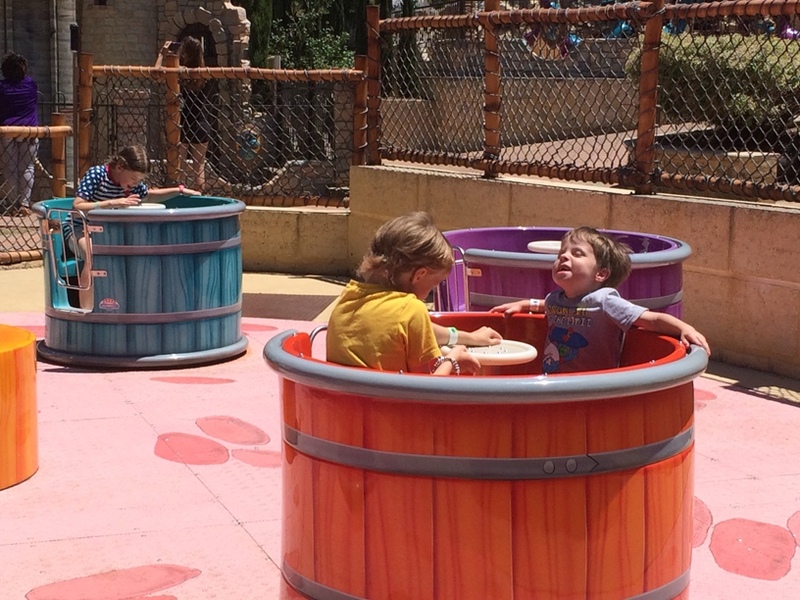 Much of Adventure World's attractions are unshaded so hats and sunscreen are a must. Security: lockers are available for valuables. Don't leave valuables in the car, and try to get there as early as possible as parking does run out. Don't park on grassed areas, rangers do regularly hand out fines. You can also load credit onto your wristband (Aqua Cash) so you don't have to carry money around all day. 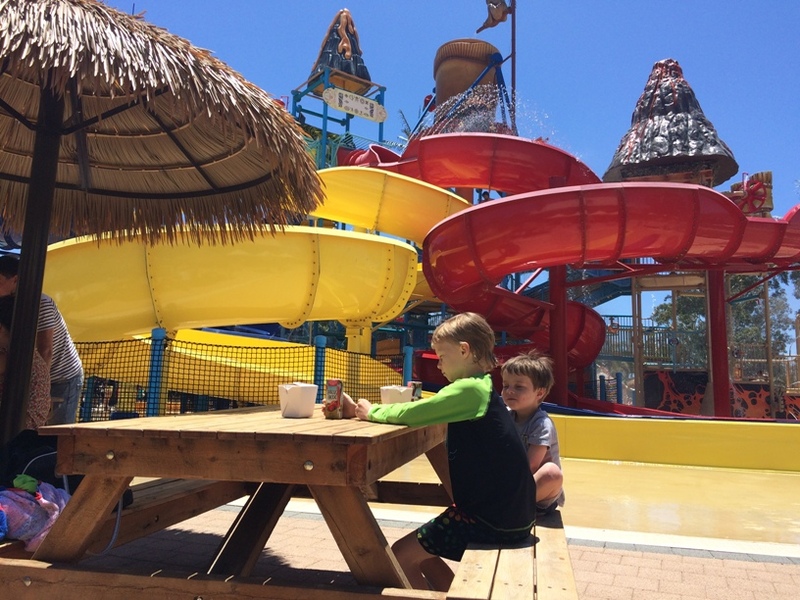 Safety Considerations: If you are visiting Adventure World with children under 5 years we recommend a 1:1 parent to child ration between walking age and 5 years ratio. 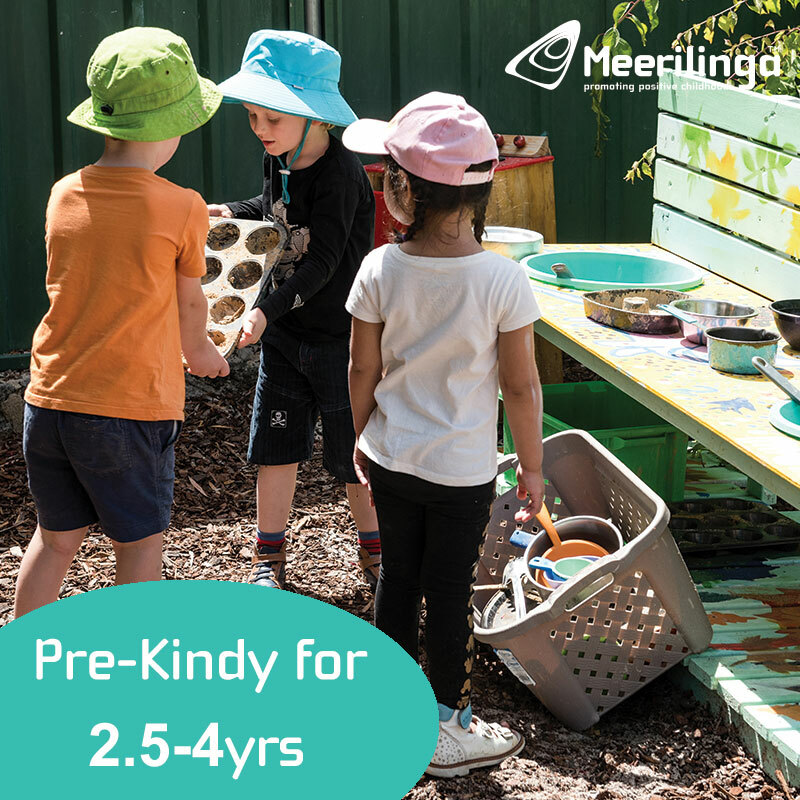 It is very difficult to keep an eye on them around any of the water play areas and you may find it stressful trying to watch two or more children under 5 if you are on your own.